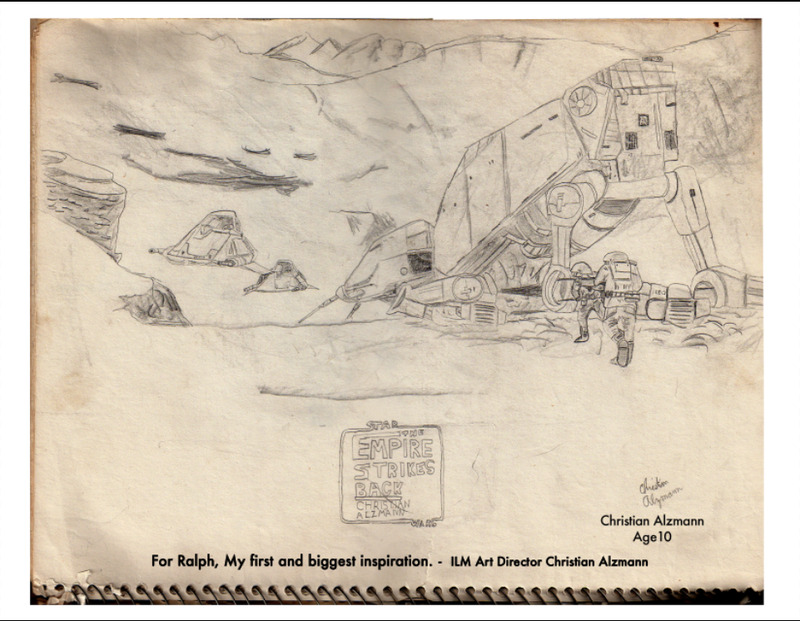 ILM has made a memorial for Ralph in the store window at work. 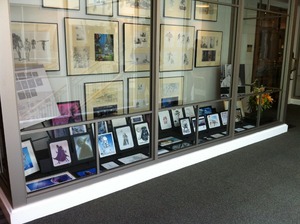 Artists from ILM, Pixar, Lucasarts and Lucas Animation have contributed pieces to put in the window. This is round one of two. My little contribution is in there too.